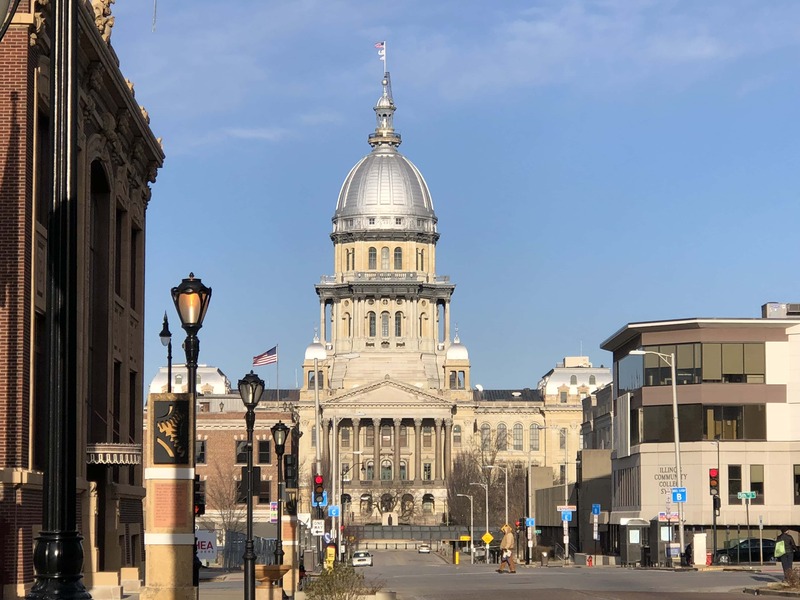 SPRINGFIELD, Ill. – Legislation introduced by state Rep. Lance Yednock, D-Ottawa, to protect the rights of labor members by maintaining the state’s power to regulate union agreements passed the Illinois House on Wednesday with bipartisan support. Senate Bill 1474 clarifies that the rights to regulate union agreements and bargaining is held exclusively by the state, which brings Illinois in line with the intentions of the National Labor Relations Act. Local municipalities have recently tried to regulate union agreements by passing “Right to Work” zones, which have sought to negatively impact the rights and salaries of union employees, along with creating confusion in statewide labor agreements. Instead of asking whether an employee is subject to an agency agreement one day, when their job takes them to nearby Chicago, and not the next day, when the employee happens to be working on-site in a neighboring village or city that has the opposite law, this legislation clarifies and sets the law at the state level. “We applaud Rep. Yednock and the Illinois House of Representatives for their leadership in protecting Illinois’ working class in passing, with resounding bipartisan results, Senate Bill 1474,” said James M. Sweeney, President-Business Manager of International Union of Operating Engineers Local 150.